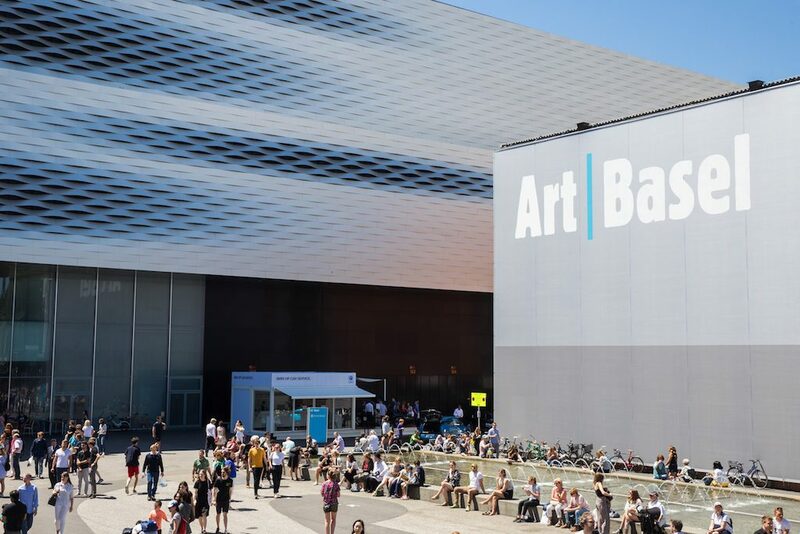 Art Basel’s Kabinett sector allows participating galleries to present curated exhibitions in separately delineated spaces within their booths. This year’s Kabinett sector at Art Basel in Miami Beach will include 31 projects by Alexandre Arrechea, Washington Barcala, Romare Bearden, Roger Brown, Ellen Cantor, Willem de Kooning, Richard Diebenkorn, Gray Foy, Sam Francis, Ja’Tovia Gary, Daniel Guzmán, Nicholas Hlobo, Paulo Roberto Leal, Paul Lee, Zanele Muholi, Paola Pivi, Wael Shawky and Mildred Thompson among others. 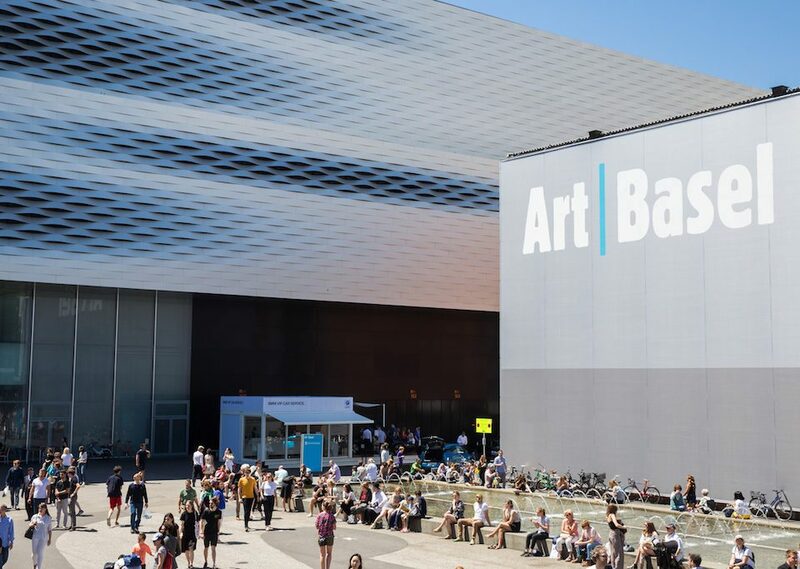 Art Basel, whose Lead Partner is UBS, takes place at the Miami Beach Convention Center from December 6 to December 9, 2018. This year’s Kabinett once again demonstrates the Miami Beach show’s strong focus on artists and galleries from the Americas. Highlights include a presentation of Uruguayan artist Washington Barcala at Jorge Mara – La Ruche, from Buenos Aires, tracing the artist’s shift from light, poetic works towards more dramatic and somber compositions as his career developed; an exhibition including little-known abstract paintings made between 1954 and 1964 by Romare Bearden at DC Moore Gallery; surrealist drawings by Gray Foy at Francis M. Naumann Fine Art; kurimanzutto’s presentation of work by Mexican artist Daniel Guzmán from his ‘The Man Who Should Be Dead, But Who Was Resurrected To Another Life’ series; and a Kabinett of Brazilian artist Paulo Roberto Leal at Bergamin & Gomide. Pioneering female artists will also have a strong voice in Kabinett, including Ellen Cantor’s paintings, drawings and sculptures at P.P.O.W. As a prolific feminist artist who lived in New York and London, Cantor combined ready-made materials with diary notes and drawings to probe her perceptions and experiences of personal desire and institutional violence. The works on display will highlight the recurring imagery Cantor would later develop in her films. Early works by Mildred Thompson, an influential African-American abstract artist, will be presented by Galerie Lelong & Co. Facing racism and sexism early in her career, Thompson moved to Europe where she explored her interests in nature and science through abstraction. In addition to the minimalist, rectangular ‘Wood Pictures’ created with found wood, the presentation will also include a white monochromatic paper collage from 1969 and a colorful silkscreen from 1973. And bringing Kabinett up to the present day, gallery Stevenson will feature a new body of photographs by heralded South African artist Zanele Muholi, while galerie frank elbaz will feature ‘An Ecstatic Experience’, a film by Brooklyn-based artist Ja’Tovia Gary that meditates on the concept of transcendence as means for radical resistance and restoration. Further highlights in Kabinett include ‘A Tribute to Richard Gray’ presented by Richard Gray Gallery, a selection of post-war works on paper in tribute to the late art dealer and connoisseur Richard Gray, who passed away earlier this year. The presentation will include works by Willem de Kooning, Richard Diebenkorn, Jean Dubuffet, Sam Francis, Franz Kline, Pablo Picasso and Jackson Pollock, all from the private collection of Richard and Mary Gray. Sies + Höke will also present a thematic group exhibition titled ‘Lebendige Skulpturen – Living Sculptures’, showing works by Gilbert & George, Konrad Lueg, Sigmar Polke and Gerhard Richter. Mildred Thompson, Galerie Lelong & Co.